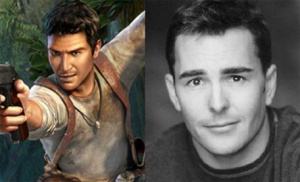 Nolan North: "We Desperately Want To Do Uncharted 3"
Nolan North Can't Wait To Get Started On Uncharted 3. We're sure work will begin in the new year Nolan. In fact, we're certain.